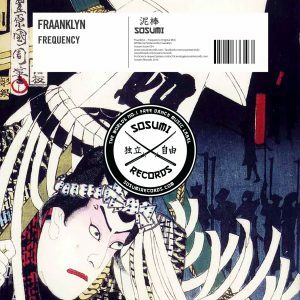 Sosumi welcome back one of Italy’s up and coming producers with the follow up to his huge 2015 smash ‘Rock The Funky Beat’! Once the kick drum hits you automatically start to feel your shoulders rolling whilst you feel the house beat slowly filter in. Then once the beat drops you can’t help but move your feet, rock your head and roll your shoulders to the solid house beat.